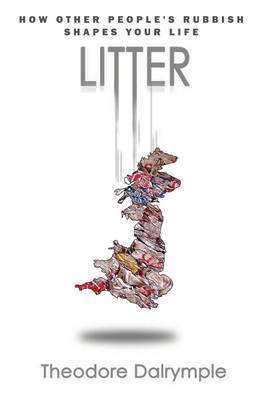 Writer Theodore Dalrymple drove the four hundred miles from Glasgow to London recently, and found practically every yard of roadside to be littered with rubbish flapping in the wind like Buddhist prayer flags, which prompted him to write this heart-felt polemic about modern Britain. What does it mean when a country tips its rubbish anywhere it likes? At the very least, it suggests that a modern Englishman's street has become his dining room...This short, brief book, then, sifts through the excesses of Britain's public 'dining room' and analyses what litter says about our brave new world. Have we become barbarians?